At Cedar Hill Cemetery you may request a traditional burial, green burial, or above ground burial(columbarium). Burials are allowed between dawn and dusk Monday through Friday. For an additional fee services can be conducted on Saturdays before 12:00 noon. There will be no funeral services on Sundays or holidays. There will be no sales of lots to non-residents of Douglas County unless family members have been previously buried in the cemetery. Exceptions must be approved by the Cedar Hill Cemetery Association Board of Directors. 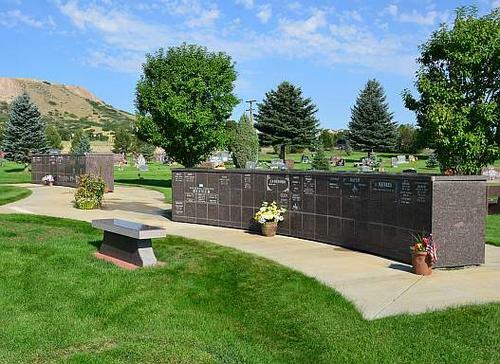 Please call 303-688-8265 for more information about our burial services.